Midi-Maze was one of the first first-person shooter for up to 16 players, long before Wolfenstein 3D, Doom, etc. 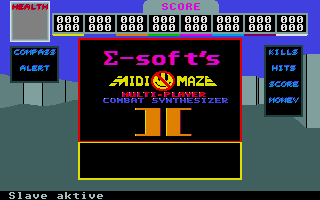 Midi-Maze II was the sucessor which adds much more reliably, features and fun to the game. http://www.midimaze.de MidiMaze Fans from its homeland. 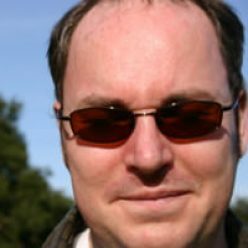 http://midimaze.atari.org Adding to MidiMaze II even today.